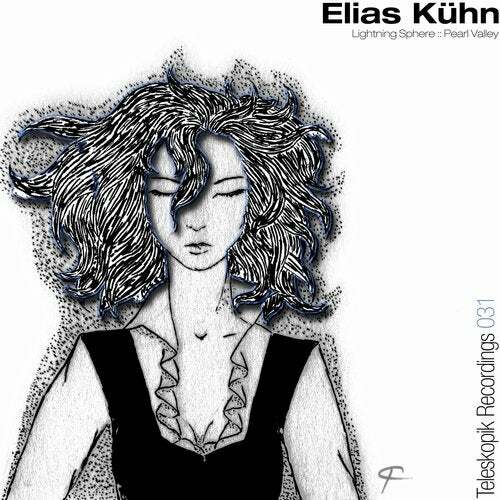 Teleskopik recordings is please to introduce up and coming artist Elias Kühn for its first release of 2016. The main track "Lightning Sphere" is simply an outstanding dance floor piece, full of heavy basslines, syncopated rhythms and beautiful riffs, inseparably rich and dark with a hint of old school feel. The flip-side,"Pearl Valley" delivers a beautifully engineered tech sound, where solid rhythms are combined with beautifully written uplifting melodies.